With the year drawing to a close, the team at IFI International wanted to extend their thanks to all of our exhibition partners – programmers, filmmakers, production companies, distributors and audiences – for helping us to make 2014 one of the busiest and brightest years for Irish film yet. In 2014, IFI International facilitated 111 events in 41 countries bringing Irish film to over 30,000 people throughout the world. 72 features, 30 documentaries and 60 shorts screened in a host of different contexts at Irish film and international film festivals, Irish cultural centres, galleries, cinematheques, embassies and universities. If you would like to know more about our activities in 2014, you can read our report here. The London Irish Film Festival enjoyed continued success as it celebrated its 4th year in November with UK premieres of Standby and Gold, a host of special guests including director Niall Heery and actor Brían Gleeson, documentaries Blood Fruit and Broken Song, and the Irish experimental film programme, Absences and (Im)possibilities in partnership with the Experimental Film Club and Lux Artist Moving Image Distribution. Other highlights include a programme of short Irish film at the Alcine International Film Festival, Germany, short Irish language films at the New York Irish Arts Centre, screenings of The Other Side of Sleep in Norway, and Ballymun Lullaby in Toronto, Vancouver and Ottawa. This month we are working with the Irish Film Board as Ireland is the guest of honour at the Les Arcs Film Festival, France, screening a selection of titles representative of contemporary Irish cinema, including Song of the Sea, Good Vibrations and Michael Collins with director Neil Jordan in attendance. 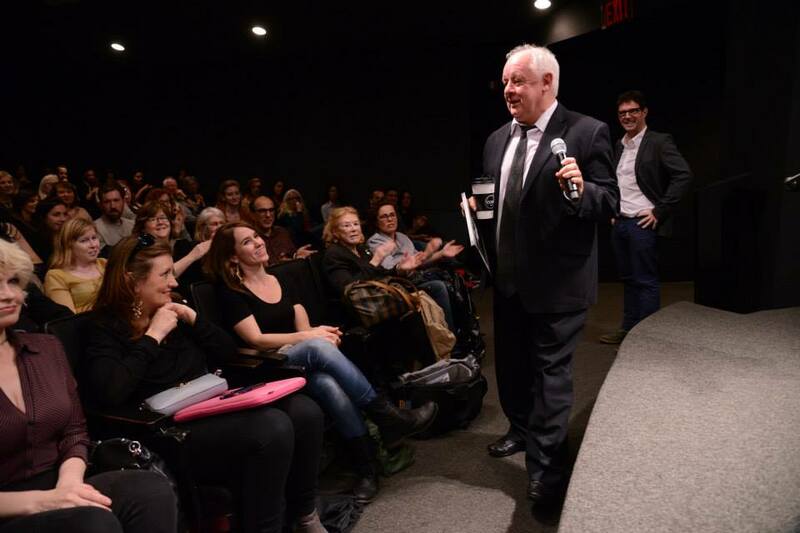 In October Jim Sheridan attended the Irish Film Festival, New York, for a retrospective of his work including a 25th anniversary screening of My Left Foot. 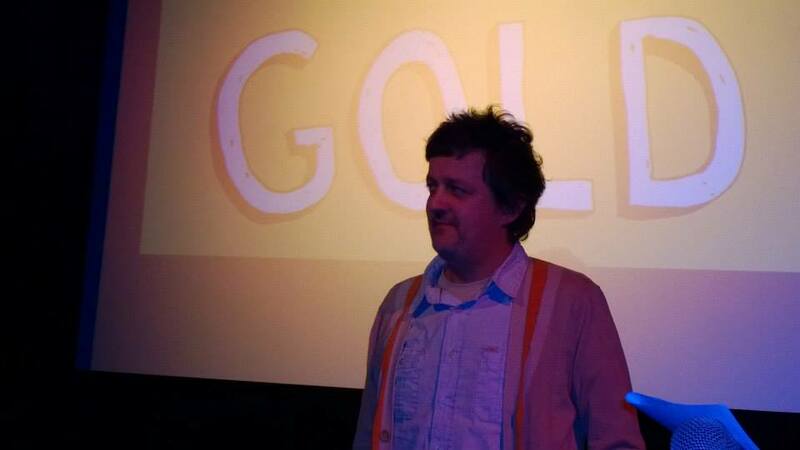 Director Niall Heery was also in attendance at IFNY, for the North American premiere of Gold. The third annual New Orleans Irish Film Festival also screened My Left Foot, along with Good Vibrations, The Stag and Animated Ireland, a programme of animated shorts curated by Steve Woods. The annual Oulu Irish Film Festival took place in Finland earlier this month. We look forward to the Irish Film Festival, London coming up this November. In association with the Filmoteca du Catalunya and Dalhousie University Canada, we presented a special focus on film in the Irish language (Mise Éire, Ocras, The Pipe and Kings). The programme, ‘Irlanda Al Cor’ (Ireland at Heart), was presented in Irish and Catalan and created an exciting dialogue between two European minority languages. Our ongoing work with the extensive Irish consular network continued with Once screening to packed-out houses in Abu Dhabi and Ondine proving hugely popular in Vietnam, Cambodia and Myanmar. The Centre Culturel Irlandais, Paris presented films by Irish-American director Arthur MacCaig which have recently been deposited with the IFI Irish Film Archive. IFI International is delighted to announce the launch of the Irish Film Directory, a database of films held in the IFI Irish Film Archive and elsewhere, that are available for film exhibition by cultural exhibitors through IFI International. This exciting programming resource will allow for research into the breadth of Irish cinema and is searchable by free text search, by title, by date and by category. It is a fluid resource that will be developed and supplemented on an ongoing basis. IFI International returns to the Galway Film Fleadh to look at Irish cinema on a global stage on Friday, July 11th. A driving force in the promotion of Irish film around the world, IFI International was at the Galway Film Fleadh in 2014 for a special industry session at the Galway Film Fair at 4.15pm on Friday, July 11th at the Joyce Suite, Radisson Hotel. 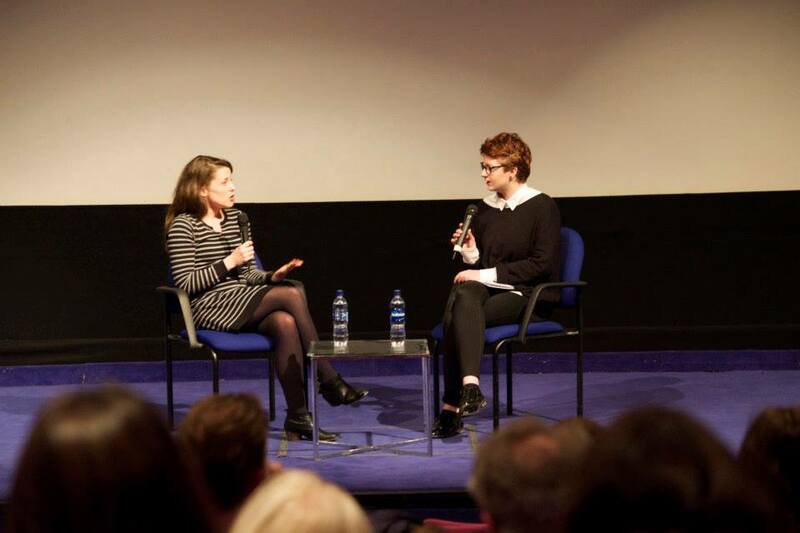 The session, chaired by Sunniva O’Flynn, IFI Head of Irish Film Programming, included a discussion about distribution of Irish cinema through international cultural channels and create a space for festival programmers, filmmakers, and funders to meet. There were presentations from exhibitors in English and non-English speaking territories and the session identified funding and other resources available to international exhibitors of Irish film. Panellists included Caitriona Ryan (Culture Ireland), Niall McKay (Director, Irish Film New York), Susanna Pelis (Director, Rome Irish Film Festa), Soracha Pelan Ó Treasaigh (IFI International Co-ordinator) and Gerry Shirren (Managing Director, Cartoon Saloon). For full details are on the Galway Film Fleadh event page. 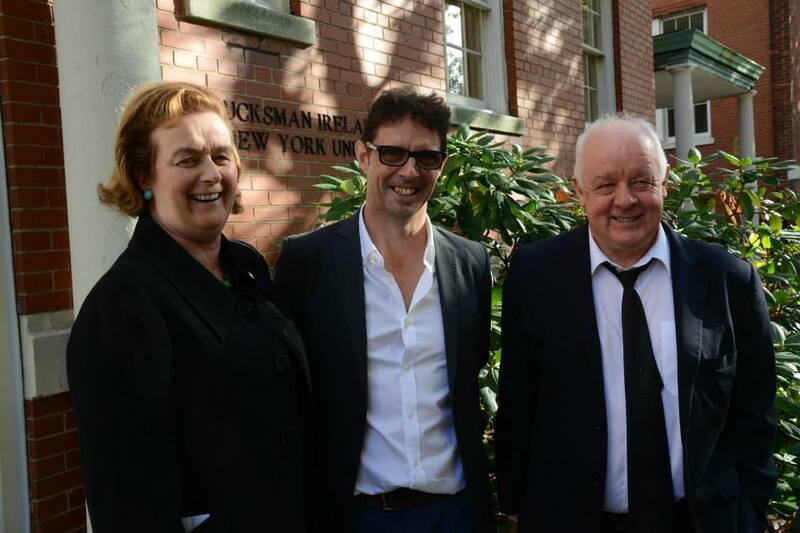 We are delighted to support the Irish Arts Center, New York, with a screening of Skin in the Game, produced and directed by Donald Taylor Black, one of Ireland’s most incisive and compelling documentary makers on Tuesday, May 6th. On May 11th, ‘Brightly Smile and Sweetly Sing’ – a collection of one-off documentaries on the history, culture and poetry of Ireland – will feature as part of Emerald Dreams in Australia. They include a look at the extraordinary work of The Book of Kells, a film on the unknown story of African American slave Frederick Douglass, and the work of contemporary poet Nuala Ní Dhomhnaill. Each film segment will be introduced by a special guest and presenter who will give a talk on that part of Irish history and culture. Lenny Abrahamson will be touring with What Richard Did throughout Germany – taking in Saarbrüchen, Mannheim, Wuppertal and Nijmegen – in May and will take part in Q&As. Presented in association with the Irish Intinerary, an initative of the EFACIS (European Federation of Associations and Centres of Irish Studies), the tour will run from May 19th to 22nd. 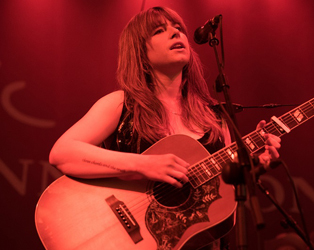 The month of May also sees many Irish films brought to new audiences in the European Film Festivals (festivals that are hosted by European Culture Institutes where each country presents a film), in locations as far afield as Argentina and Vietnam, and will include such features as Lenny Abrahamson’s What Richard Did, Neil Jordan’s Ondine and Jon Wright’s Grabbers. 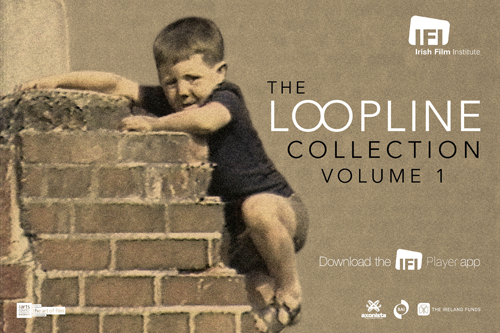 For full details of events supported by IFI International in May, click here. IFI International, supported in all its activities by Culture Ireland, gears up for a particularly busy time in March as St. Patrick’s Day festivals are celebrated throughout the world with Irish cultural programmes. We are delighted to return to the Barbican, the home of silent cinema in London, on March 16th with a screening of Irish-American comedy Come on Over accompanied by pianist, John Sweeney, and uilleann piper, John Devine. Also on March 16th, in collaboration with Saint Patrick’s Day London, we present a day of Irish shorts at the Prince Charles Cinema in Leicester Square. The Berlin St. Patrick’s Festival opens on March 17th and will see the launch of Irish Film on Tour, presented in collaboration with the IFI and the Screen Directors Guild of Ireland, showcasing the work of Irish filmmakers with the aim of creating future distribution and work opportunities. 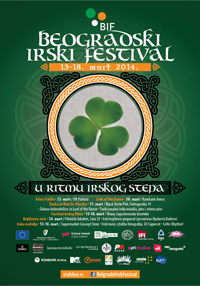 The IFI continues to support the Irish Film Festival, Moscow, a key element of Irish Week in Moscow. The festival showcases Ireland’s leading filmmaking talent, with an extensive programme of recent features, including Calvary, Mister John and Run and Jump. The Irish Film Festival, Boston, returns for its 14th year, once again providing valuable exhibition and distribution opportunities for Irish filmmakers. The Rome Film Festa opens its 7th edition with The Stag and presents 15 new short films in competition. We are also delighted to assist with a major retrospective of Irish cinema featuring 25 titles at the 13th ‘Les Recontres du cinema europeen’, an annual showcase of European cinema held in Vannes, France (March 26th – April 1st). For current IFI International news, please click here. For IFI International news from 2015, please click here.